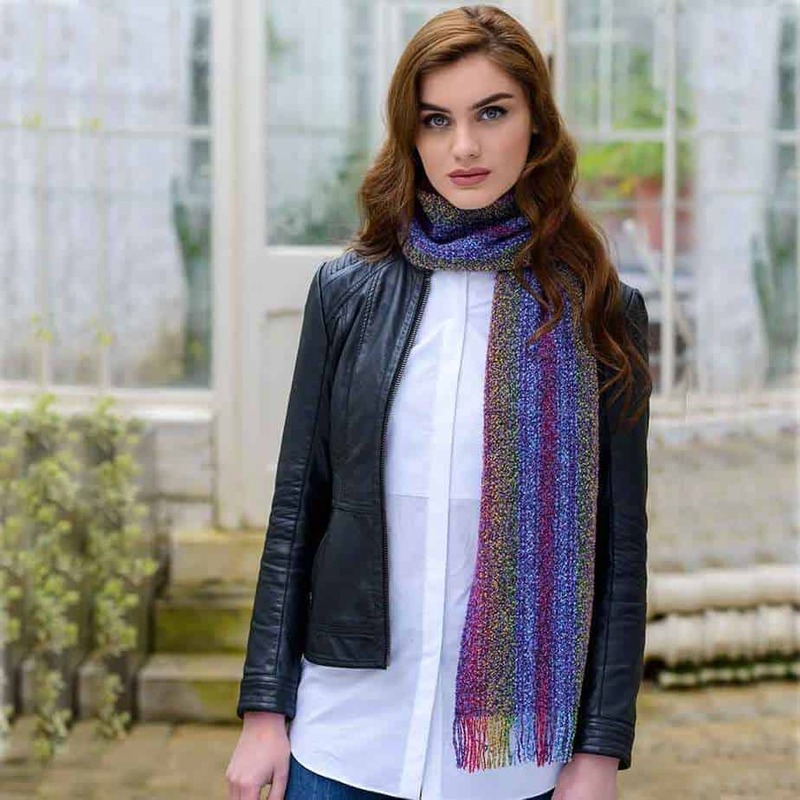 Hand loomed in Ireland. 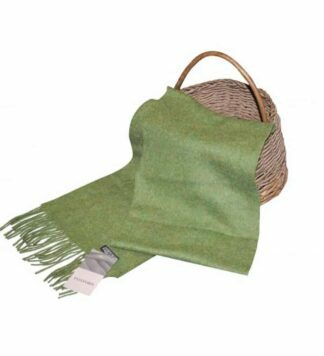 Made from Mohair and Viscose this scarf is incredibly soft and a beautiful additional to any ensemble. The distinctive colors and texture of our Skellig Scarves are inspired by the natural beauty of the Skellig Islands situated off the coast of Dingle in Co. Kerry. 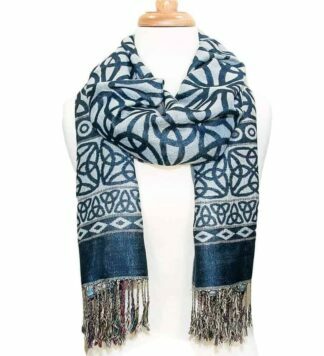 This handmade Irish scarf is a wonderful addition to our collection. Colorful, super soft, fashionable and warm. 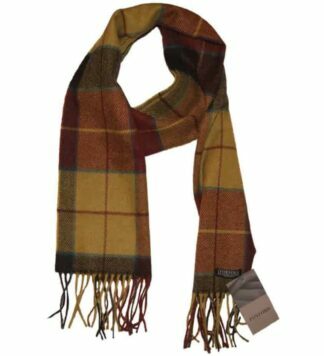 A perfect winter gift for her.